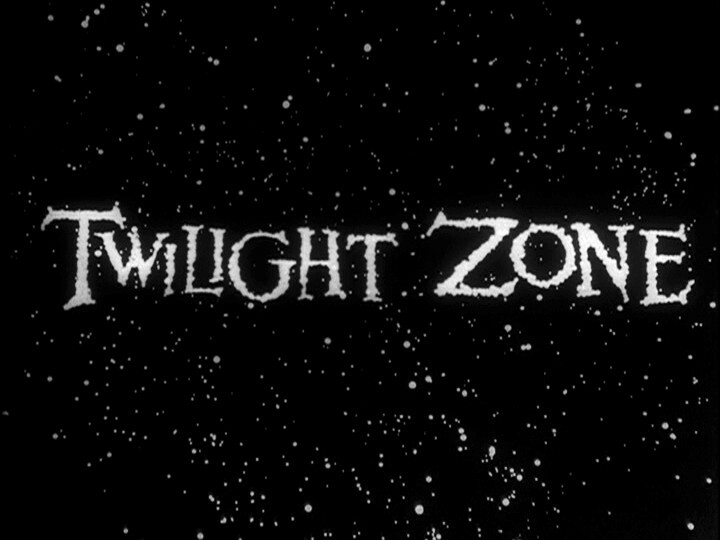 What would The Twilight Zone be without time travel? So let’s go back for a moment to September 13, 2010. Yes, exactly two years ago. 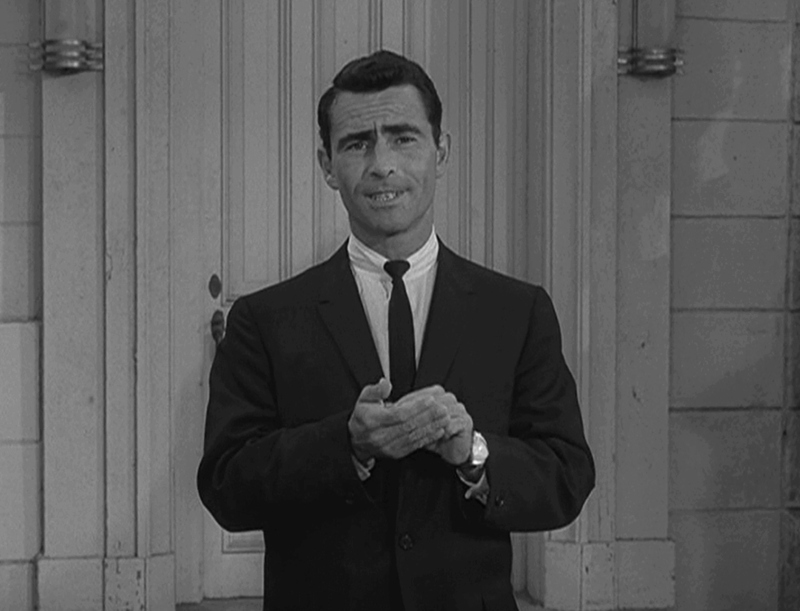 That was the day a Rod Serling fan named Paul went looking for a Twitter page that paid tribute to the most imaginative TV series of all time. After all, you can find fan pages for some of the most obscure pop-culture obsessions imaginable. Surely there would be one exploring that “middle ground between light and shadow,” right? Yet my search was largely in vain. There was one page, yes, but it simply posted rolling excerpts from Serling’s TZ intros, with no engagement with followers at all. (It also abruptly stopped on December 31, 2010.) Otherwise, zip — no official, nothing unofficial. Just the “vastness of space” that Serling describes in the TZ pilot. 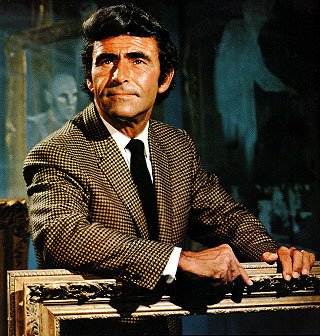 Being an unabashed fan of “Rod Serling’s Night Gallery,” I should be thrilled that it’s joining Me-TV’s regular fall schedule. And I am — with one reservation. 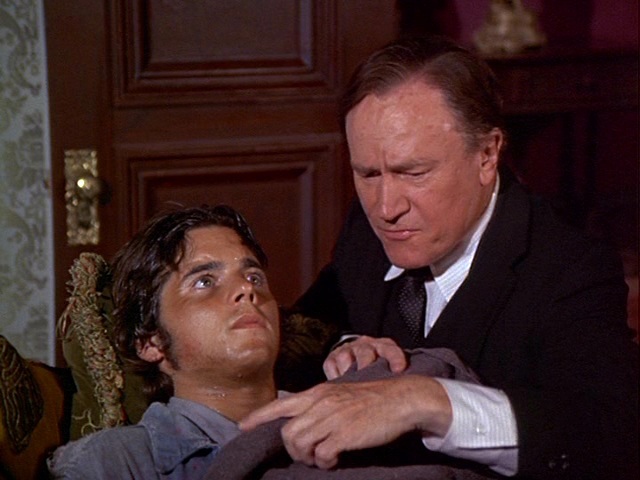 Simply put: The Night Gallery that the network will be showing is not the version that originally aired. It’s been edited, in some cases quite severely.